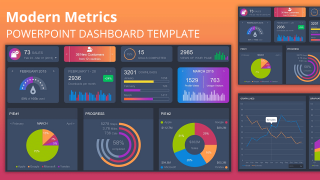 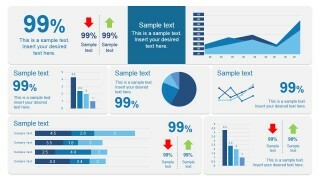 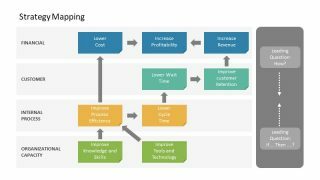 This dashboard slide design for PowerPoint can be used as a scorecard template to present the most important vital signs or KPIs that help you to understand the underlying health of your company or business. 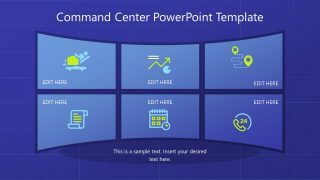 Our scorecard dashboard PowerPoint templates are created with built-in PowerPoint shapes and charts so you can easily customize the dashboard with your own data in PowerPoint to meet your presentation requirements. 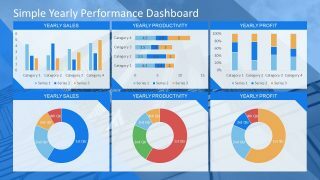 You can download other scorecard PowerPoint templates or browse our catalog of presentation templates for business dashboards.